Our ebooks have been written to help individuals like you learn more about disordered gambling. By raising awareness of this addiction within our communities, we can help prevent the problem gambling of future generations and more quickly be able to help people who need support right now. We invite you to read our ebooks, learn from them and share with people in your community. 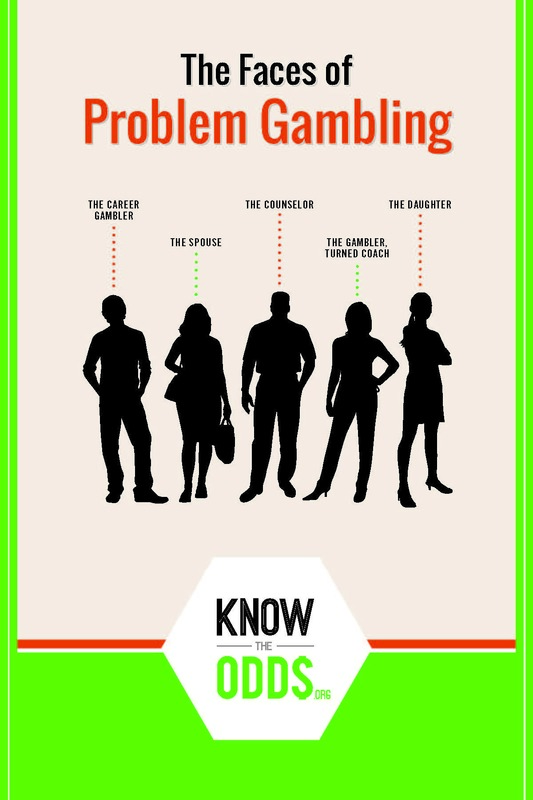 Find a complete introduction to problem gambling, whether you’re seeking answers about your own gambling or the gambling of a loved one. 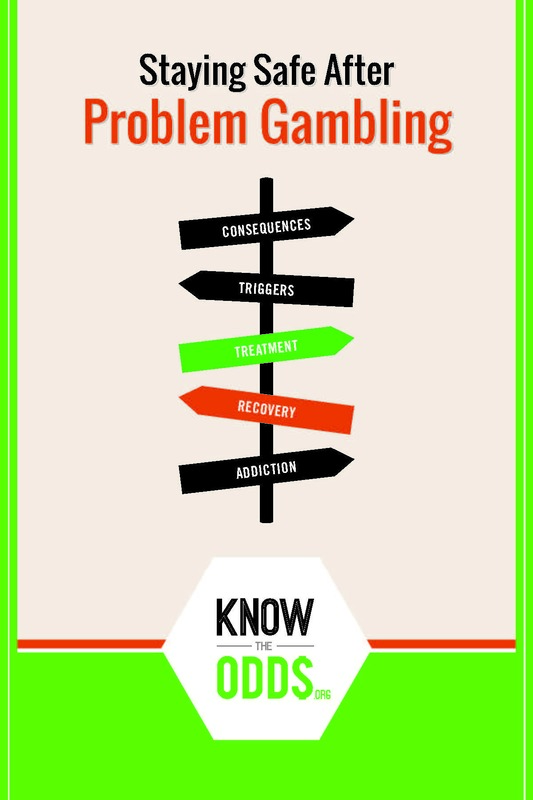 Learn about who can be affected by gambling addiction, its warning signs, common consequences, treatment options and more. Read our ebook to help you or a loved one create a problem gambling treatment plan that helps you move forward with life after recovery begins. 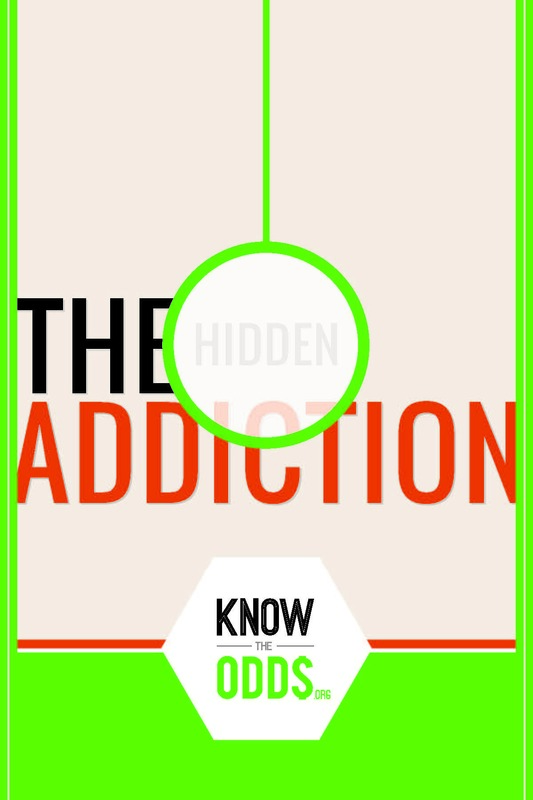 Find how to identify gambling triggers, make necessary lifestyle changes, avoid other addictions and more. Sometimes, you have to hear the stories of other people to help you realize that you are not alone in struggling with an addiction. Our ebook shares the story of two individuals’ personal addictions, along with the experiences of a spouse, daughter and gambling addiction counselor. You can’t see it or smell it. It happens in our communities without anyone noticing, even within our own families. 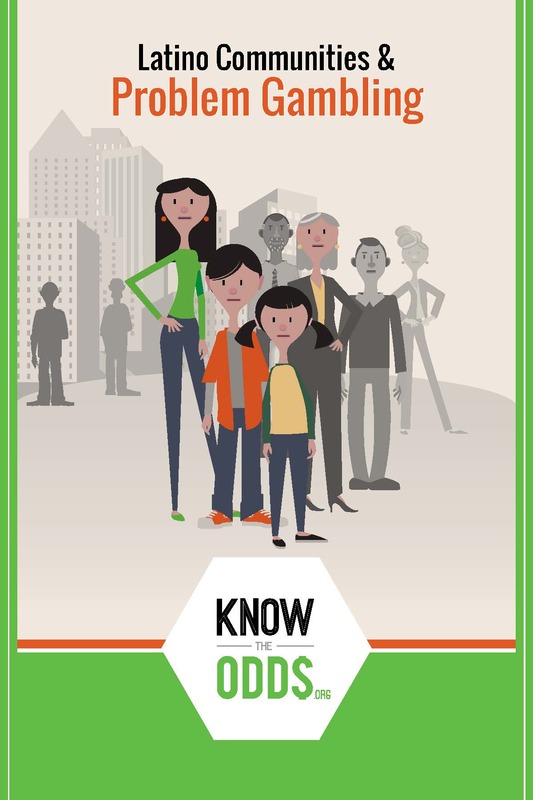 Find out why gambling disorder is referred to as the “hidden addiction” affecting women, children, seniors and more, and learn how to raise awareness about this problem. Studies have shown the younger a person begins to gamble, the more likely they are to develop a gambling problem. Learn how society, teenage brain development, online gaming and more raise the risks of problem gambling by kids, teenagers and college students. 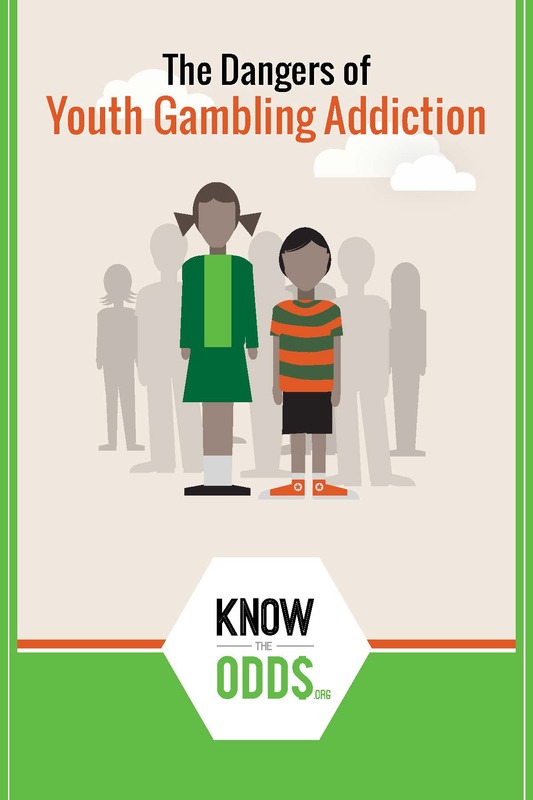 Problem gambling affects individuals of many ethnicities living all around the world. Learn how gambling addiction affects individuals and families of Latino communities, and learn more about reaching out for help when you or a family member needs it.